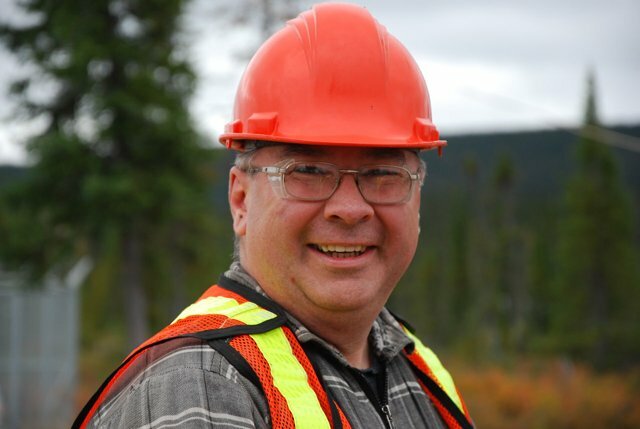 Stornoway and its predecessor companies have maintained an active dialogue with the communities of Mistissini, Chibougamau and Chapais since the initial diamond discoveries were made in 2001. The project falls under the environmental protection regimes of the James Bay and Northern Québec Agreement (“JBNQA”) and the Canadian Environmental Assessment Act. The project’s social licence to operate comprises the body of its Québec and federal Certificates of Authorization, the Mecheshoo Agreement between Stornoway and the Crees of the Eeyou Istchee, and Partnership Agreements between Stornoway and the communities of Chibougamau and Chapais. The environmental design process for the Renard Diamond Project and the permitting process began in 2010 with the commencement of feasibility level design work. During the course of 2011, a series of workshops were held in Mistissini called the Environmental Exchange Group (“EEG”) to address areas of potential environmental concern in the project design. Following the release of the project’s initial Feasibility Study in November 2011, the Renard Environmental and Social Impact Assessment (“ESIA”) was submitted to the Québec and federal regulators on December 28, 2011, incorporating the results of the EEG. The purpose of the ESIA was to assess the possible positive or negative impacts that the Renard Project may have on the environment surrounding the deposit: naturally, socially and economically. The relevant Québec and federal regulators assessed the project’s impacts and included input from local stakeholders on the proposed development. 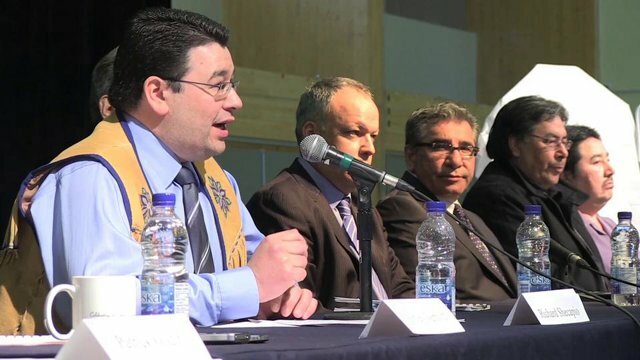 Open houses were hosted by Stornoway on March 14, 2012 in Chibougamau (see pictures) and on March 21, 2012 in Mistissini to present the findings of the Renard ESIA. Over 200 people attended the two events, representing both the general public and local municipal, educational and business development groups. Presentations given by members of Stornoway’s mining team and Roche Ltd. representatives covered diamond mining and extraction techniques, water management, mine closure and rehabilitation, waste management, biodiversity conservation, training and employment, and business development opportunities. Public hearings on the project were hosted in Mistissini and Chibougamau by the review committee of the JBNQA in August 2012, and the Renard Diamond Project Mining Lease was issued by the Québec Ministère des Ressources naturelles in October 2012. The Québec Certificate of Authorization was issued by the Ministère du Développement durable, de l’Environnement, de la Faune et des Parcs (“MDDEFP”) in December 2012. Successful local hearings on the project were held by the federal regulators in June 2012, and on May 10, 2013 the Canadian Environmental Assessment Agency (“CEEA”) released its Comprehensive Study Report (“CSR”), which concluded that the Renard Project is “not likely to cause significant adverse environmental effects”. On July 16, 2013, the Company received a positive Environmental Assessment Decision for the Renard Project from the Canadian Environmental Assessment Agency. Following receipt of the EA, the project can be considered to have received all major provincial and federal government authorizations required to complete construction and begin operations. 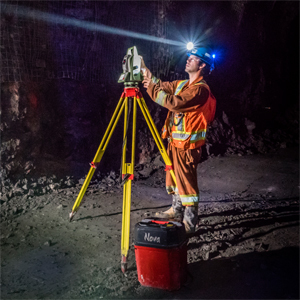 On March 27, 2012, Stornoway entered into an Impact and Benefits Agreement for the Renard Diamond Project, the "Mecheshoo Agreement", with the Cree Nation of Mistissini (“CNM”) and the Grand Council of the Crees (Eeyou Istchee)/Cree Regional Authority (“GCC (EI)/CRA”). On March 27, 2012, Stornoway entered into an Impact and Benefits Agreement for the Renard Diamond Project, the "Mecheshoo Agreement", with the Cree Nation of Mistissini (“CNM”) and the Grand Council of the Crees (Eeyou Istchee)/Cree Regional Authority (“GCC (EI)/CRA”). The Mecheshoo Agreement is a binding agreement that governs the long-term working relationship between Stornoway and the Cree parties during all phases of the Renard Diamond Project. It provides for training, employment and business opportunities for the Crees during project construction, operation and closure, and sets out the principles of social, cultural and environmental respect under which the project will be managed. The Mecheshoo Agreement includes a mechanism by which the Cree parties will benefit financially from the success of the project on a long-term basis, consistent with the mining industry’s best practices for engagement with First Nations communities. The negotiation of the Mecheshoo Agreement followed upon the successful execution of a Pre-Development Agreement between the parties in July 2010, and the establishment of a project business development office in the community of Mistissini in January of 2011. On July 5, 2012, Stornoway signed a Declaration of Partnership with the communities of Chibougamau and Chapais. The Declaration is a statement of cooperation for the responsible development of the Renard Project on the principles of environmental protection, social responsibility and economic efficiency. The Declaration provides for the creation of a Renard Liaison Committee that will address issues of mutual interest such as communication, employment, and the economic diversification of local communities. In particular, the committee will oversee initiatives to attract and retain new residents to the towns of Chibougamau and Chapais. 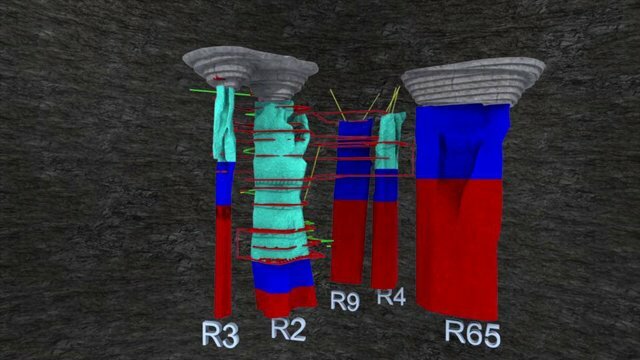 Renard Diamond Project Digital Fly-Through Video *This video reflects the mine plan that applied to the December 28, 2012 Feasibility Study and does not include the changes made in the Optimization Study of January 28, 2013.